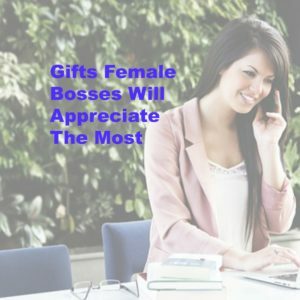 It’s fun to find gifts female bosses will appreciate. Just put your thinking cap on for a few minutes and remember things that she likes to do. Have you seen the newest Amazon Echo Dot? This little electronic device will tell her the time, play her music, tell her what’s on her calendar for the day, the weather, the news, or even set a timer. 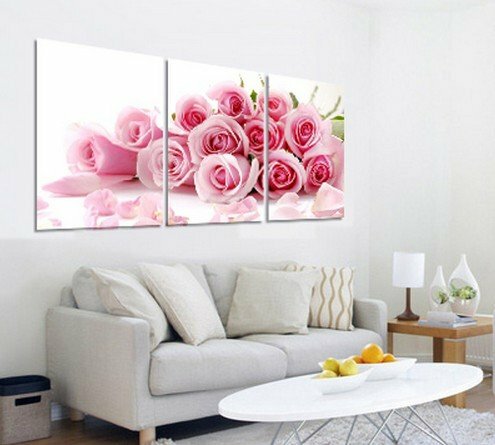 If she loves electronics, this is definitely the thing to do for her. If she has a personal secretary, take her secretary to lunch and pick her brains for great ideas. Believe me, she knows her boss better than anybody else. If this is a group gift, gather everyone and ask for a list of things they know she likes. Perhaps one of the group is her golf partner, or another takes line dance lessons with her. It’s fun to set a theme and have everybody buy gifts that fit the theme. This is especially fun with new electronic gadgets if she is rather geeky. New products arrive every day. None of us can really keep up with them all. Fill a basket with products she has never seen before! In a hurry? click this box for the top rated gifts for women on Amazon. 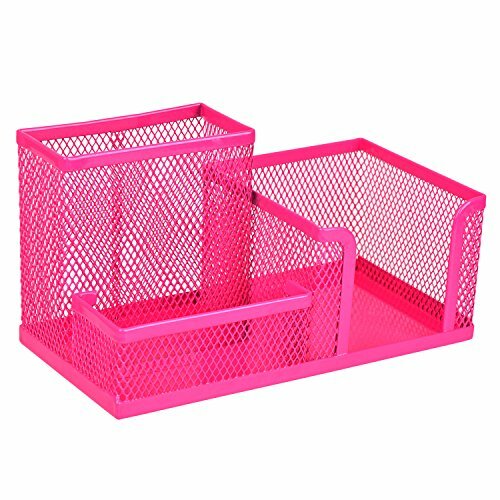 Granted, not all women love pink, but many do, and if your boss loves pink, she will totally enjoy these pink office supplies and office decor. 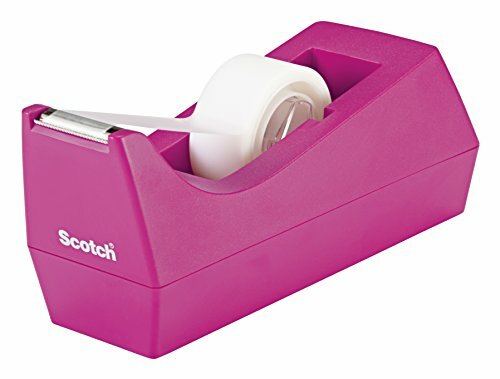 Here are my favorite pink office supplies accessories – can you find more? 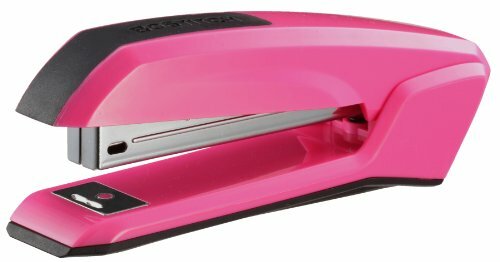 These are definitely gifts pink-lovin’ female bosses will use and enjoy. 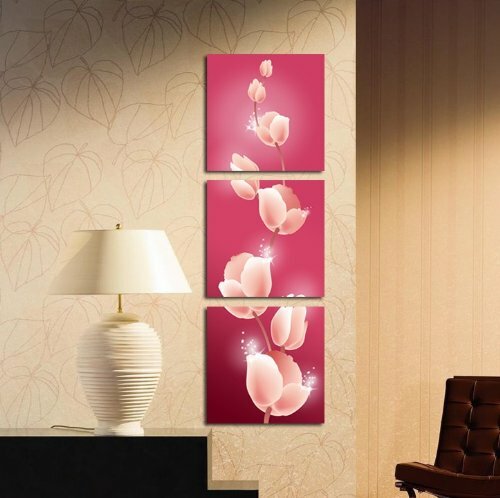 Dramatic pink wall art will brighten any office and certainly be a daily reminder of the thoughtfulness of you and/or her staff. 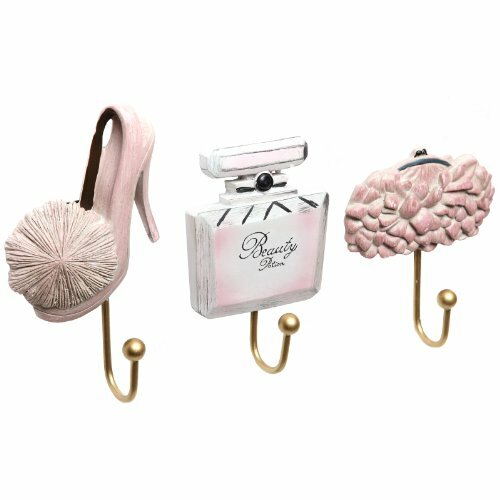 Or the pink lover would no doubt find that the personal desk accessories add pizzazz to each day. 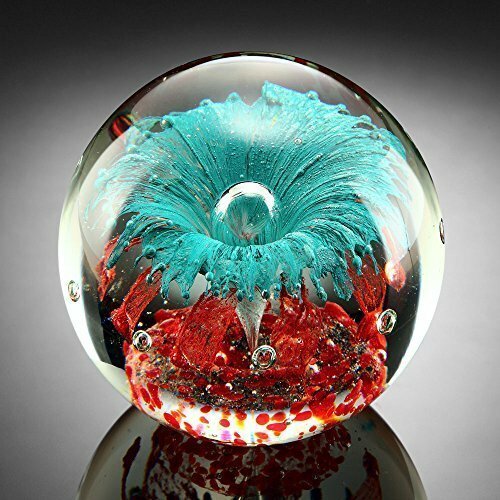 Add beauty to her desk with an unusual paperweight. A touch of loveliness to brighten her busiest day. 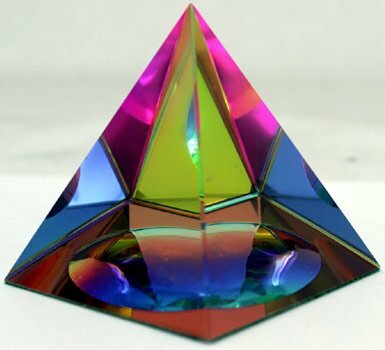 Paperweights are beautiful and useful, too! 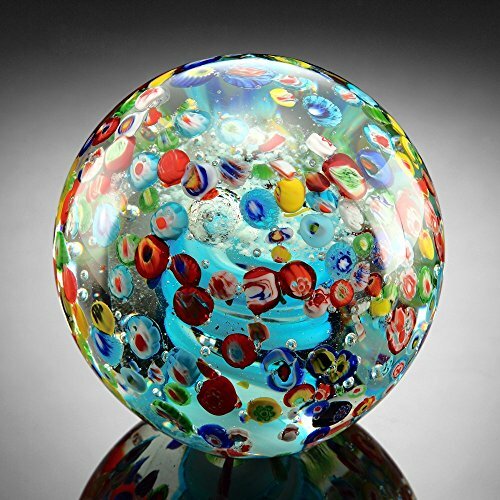 A spectacular paperweight for a boss’s gift may the be the beginning of a collection. You could add a new one year after year. One or several can be used on her desk, but a collection would be stunning grouped on a shelf. Different designs, shapes, and colors are truly an art form. 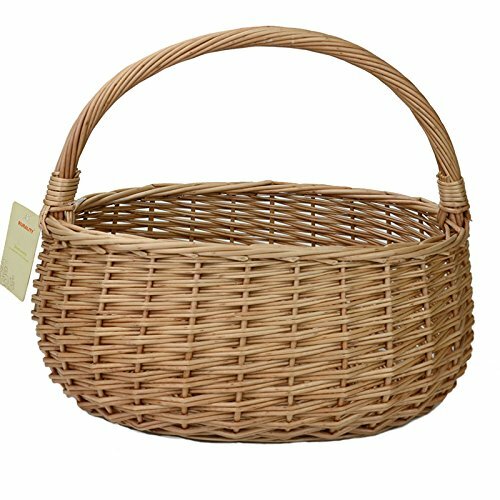 Fill a basket with small gifts your group has collected. 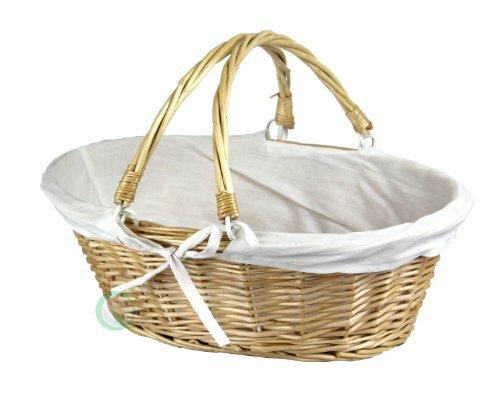 The basket itself should be a gorgeous gift. You can assign a particular gift category to each person and watch that basket fill with unique items your boss will enjoy. You can choose from office supplies, jewelry, music, books, knick-knacks, ———— the most important thing is to have a theme. Will your basket be all pink items, or all golf themed, or everything retro? 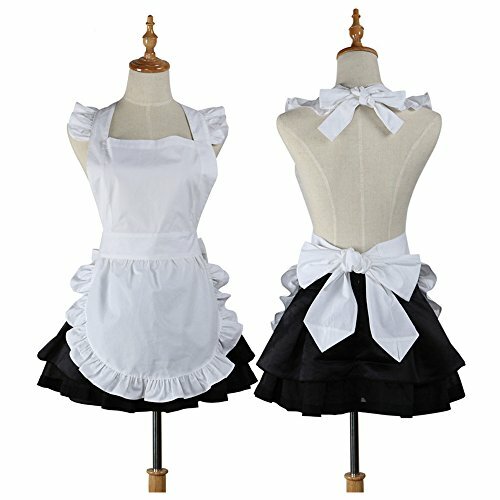 If you have done your research, choosing the theme for your basket will seem easy. 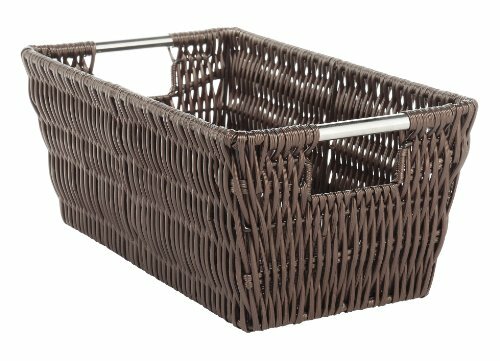 Choose a basket designed to blend with the décor of her office. 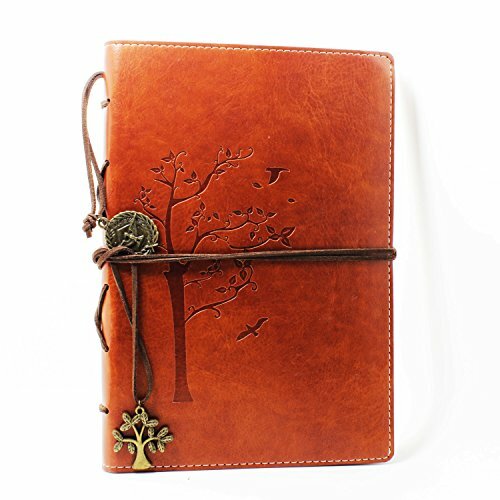 It will be a useful item over time for gathering magazines, taking items to meetings, or simply a gathering place for special folders, papers, or other supplies. Does she enjoy golf, fishing, softball, or tennis? Does she enjoy running in marathons or hiking? What does she do when she is away from the office? 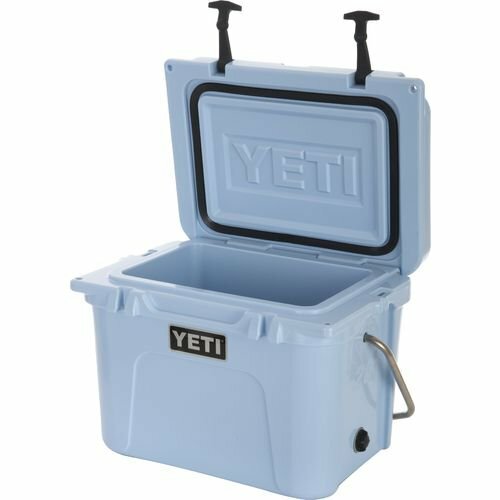 Regardless of which sport she enjoys, a cooler is a useful gift. A picture frame featuring her interest may hold a favorite snapshot on her desk. 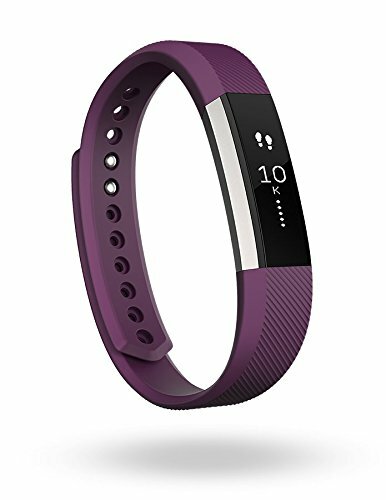 Even if she is not really very athletic, she will find the fitness tracker helpful for basic exercise programs. If your boss enjoys antiques and fun items from past eras, give her something fun and retro. Retro gifts are among my favorites and certainly put a smile on my face. Does she recall the “apron era?” Would she treasure the leather notebook for recording personal thoughts or to take to a meeting for notes? Would the drinking bird add a bit of laughter on a difficult day? Do remember, she wants to be appreciated for the job she does — just as you do. Take a moment to write a sincere note and thank her for some specific things she has done that make your job easier. Personal notes are a very special gift indeed.